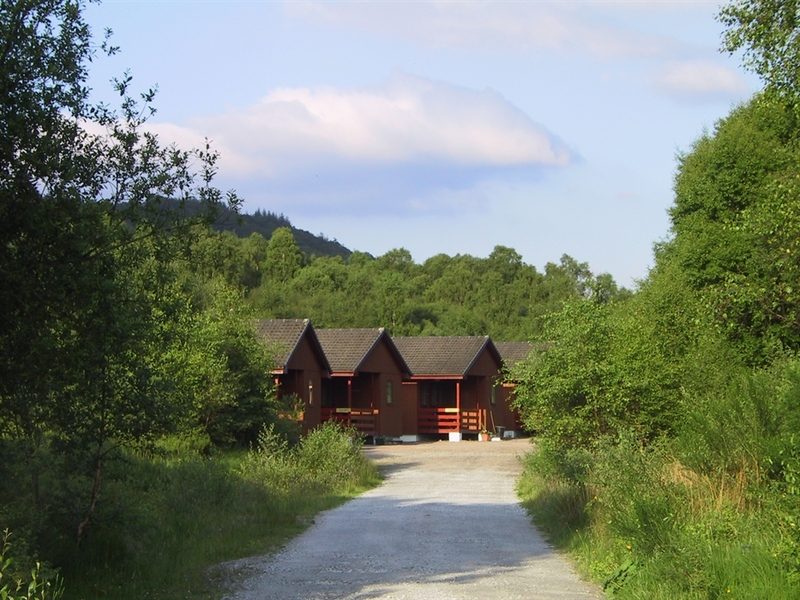 Na Tighean Beaga has 9 self catering bungalows and chalets which are located in the village of Ror Bridge. The holiday accommodation can sleep up to 8 people. Our self catering holiday homes are in a great location for families and friends who want to explore Inverness-shire and the many places of interest that are nearby. The self catering properties are only a few minutes from restaurants and shops. The village is in ideal base to explore the Highlands. You could take an island boat trip, gondola ridge on Aonach Mor or one of the many mini bus tours around. Locally you can visit the Ben Nevis Distillery, Mallaig Marine World, National Trust properties at Glencoe and Glenfinnan, Treasures of the Earth Exhibition, several museums, cinemas and leisure centres. If you want to stay onsite then the area has 15 acres of woodland which are ideal for a walk or for the kids to play.